It has been a relatively quiet month for Jordan Brand, but that does not mean that have not released promising shoes this August. 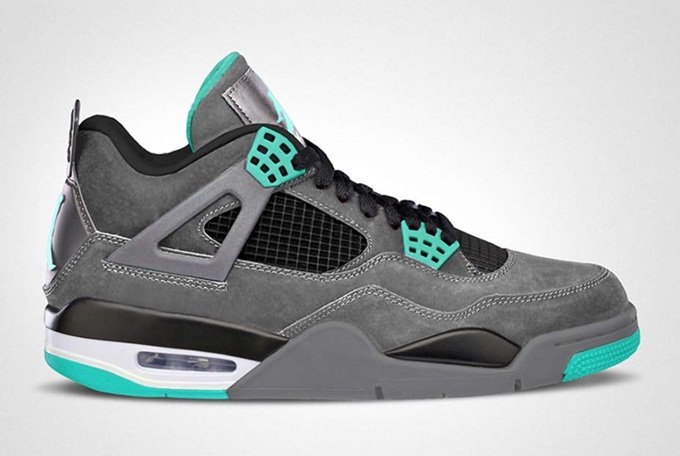 To prove that point, one highly-anticipated colorway of the Air Jordan 4 Retro is set to hit shelves today – the Dark Grey/Green Glow-Cement Grey-Black. Dubbed as the “Green Glow” edition for its bright-green dominated look, this kick could be yours for just $160 per pair. Make sure to check this out as soon as possible!